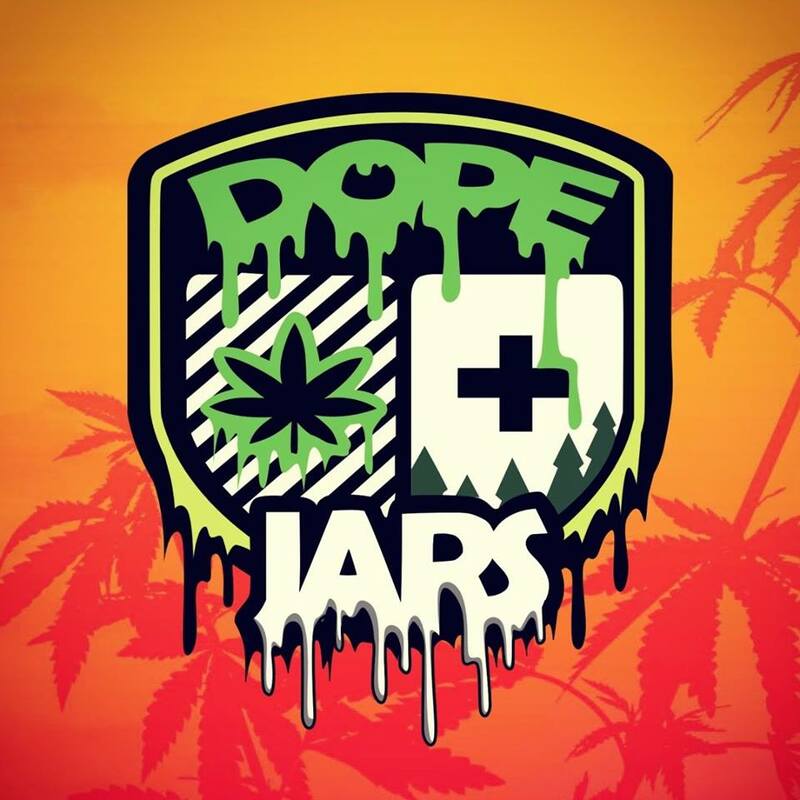 Dope Jars offers you the chance to stash herb in something that looks good. Just Compare our glass to the other stash jars on Amazon. Dope Jars have been deep etched (by Hand in Seattle WA) – so the logo is permanently in the glass. This is a durable product that will last. We’ll add that the art was made specifically for this project by world class designers. Our unique design is the perfect conversation starter. The glass is produced by MIRON Violetglass. Miron Violet glass blocks the complete spectrum of visible light with the exception of the violet part. At the same time it allows a certain part to be permeable for radiation in the spectral range of UV-A, and infra red light. This unique combination offers optimal protection against the aging processes that are released by visible light, thus lengthening durability and potency of products.